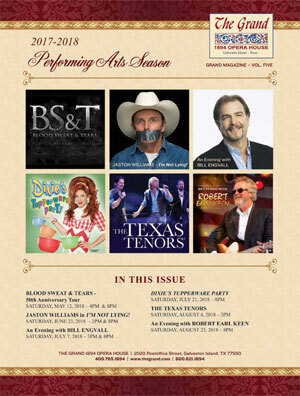 Businesses may show their support of The Grand through advertising in the performing arts program magazine at each event. The Grand’s performing arts program magazine is published quarterly by New Leaf, Inc. Publishing. Click HERE to view the latest issue of our program magazine.